I had a sinus infection and was prescribed Levofloxacin for 10 days. After the 7th day, I started experiencing severe pain and pressure on my back around my ribs cavity. I still continued with the Levofloxacin till the 10th day. Now its over 3 weeks since I stopped this medication and my whole body is on fire with pains. At the moment, i am taking vitamin B complex,D and Cal-mag to see if this pain can stop. Please s there anything that i am meant to do to take this pain away completely. My feet hurt and I can hardly walk freely. I used to workout regularly before but right now, I cant do anything. Ugh, I HATE to hear stories like yours, especially since most sinus infections are FUNGAL infections and giving antibiotics isn't even INDICATED for them. A simple saline nasal wash would have likely been more effective for your sinus infection than antibiotics anyway. But everyone wants to be given drugs for their problems and doctors are more than happy to oblige and give you something, anything that might help. Well, there are inherent dangers to every drug and unfortunately, you are one of the 1% or so that doctors consider to be an 'acceptable' percentage that has serious side effects to this drug. 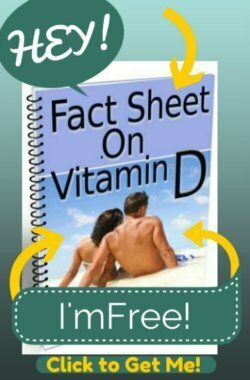 While taking the vitamins that you are is a good start, it's unlikely that you are taking the proper dosages that would make any difference in your condition. And in fact, the cal/mag could even make things WORSE. I would not recommend taking cal/mag for this problem. 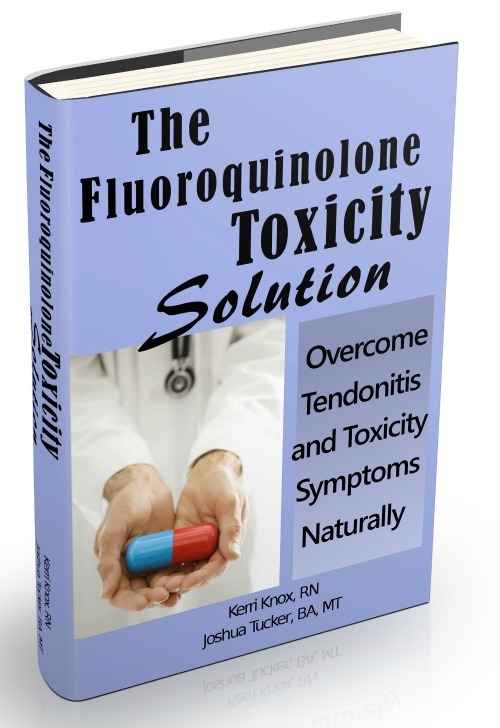 What I WOULD recommend is that you get and follow the instructions in my book The Levaquin Tendonitis Solution. 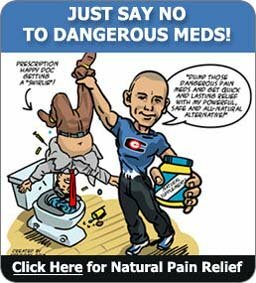 I've spent years working with people with this problem finding out exactly what works the best to reduce or eliminate symptoms from the toxicity after taking these drugs. I really do believe that it is your best chance to recover from the damaging effects of these drugs. Dear kerri, thanks for ur response. Pease how do i get d solution book as i live in Nigeria. Also can it be bought in d uk? London precisely. I can tell my friend to help me get one. If yes, Where do i get it in london and for how much. Just click the blue link below and order it. It downloads to your computer.